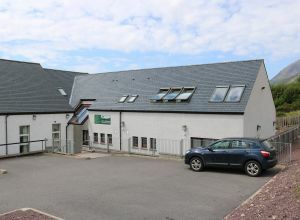 Kingsteps constructed the modern extension to the original building to include office space, a fitness suite, mezzanine, function room, audio-visual room and new foyer/reception area. 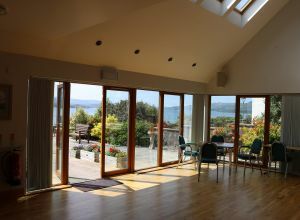 The glazed frontage in the foyer was to allow for panoramic views toward Loch Torridon as was the upper mezzanine area. 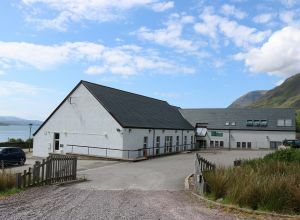 We also formed a new car park for the centre and completed the associated external works. 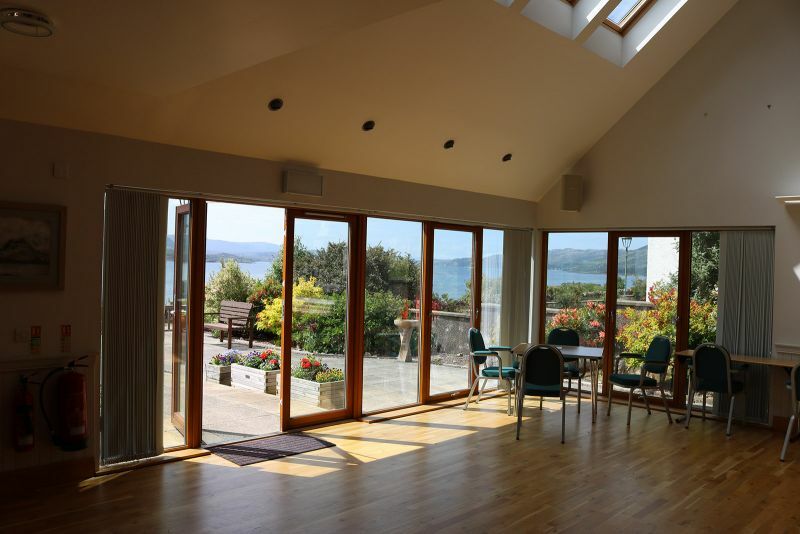 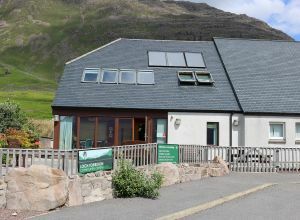 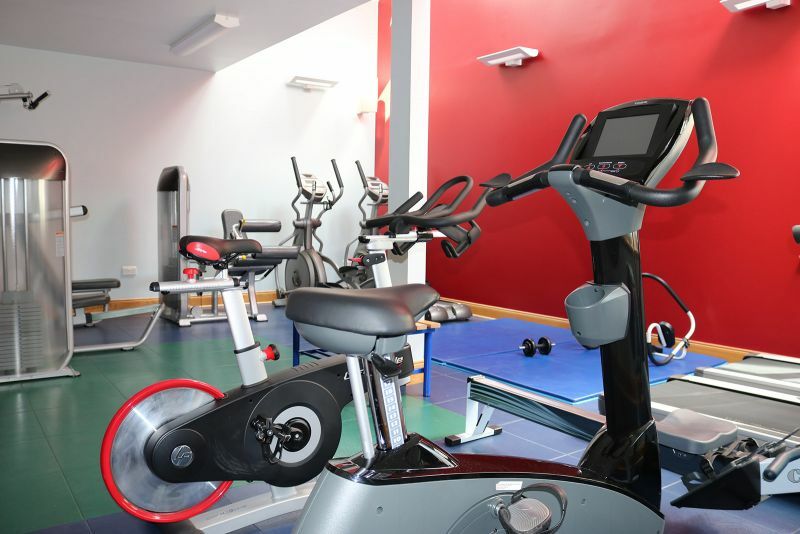 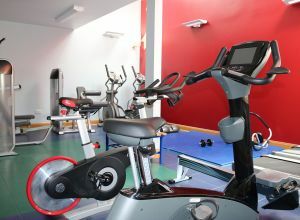 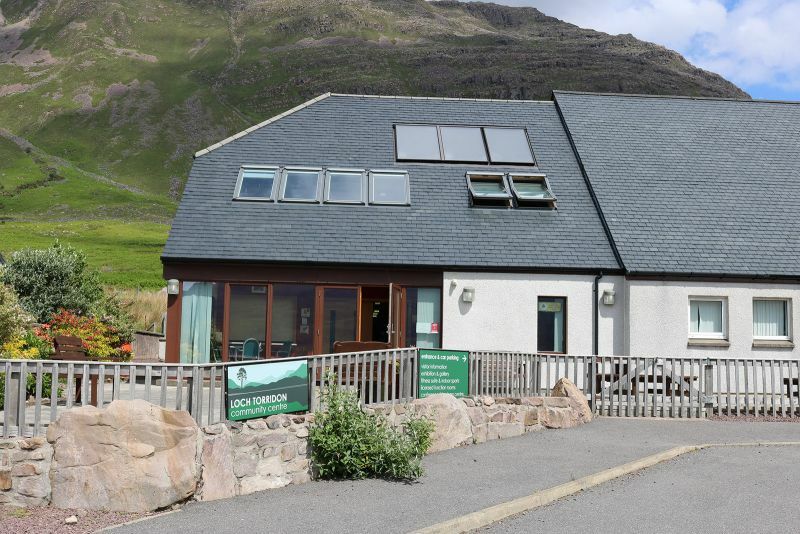 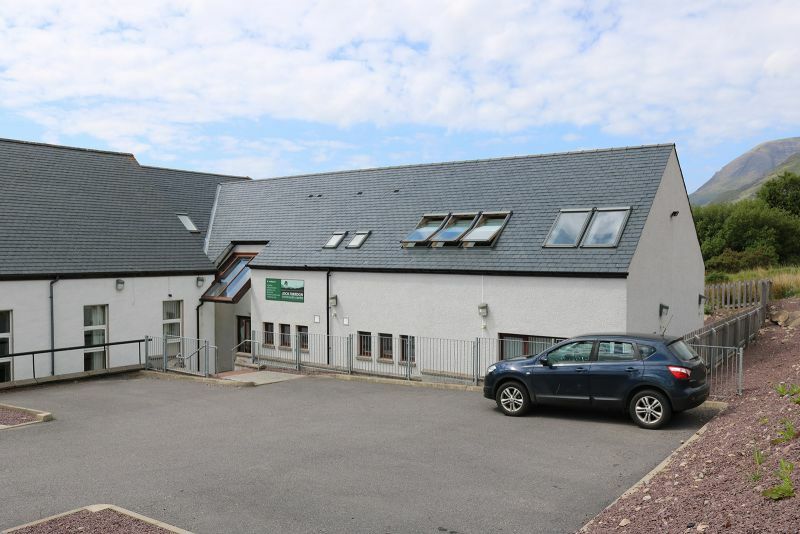 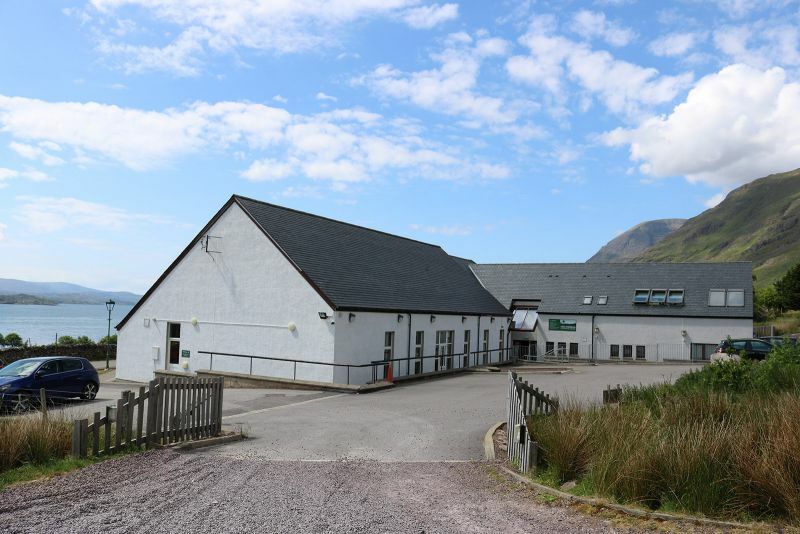 The centre operates very successfully within the Torridon community and the rooms can be booked by anyone who requires them via the centre's website. 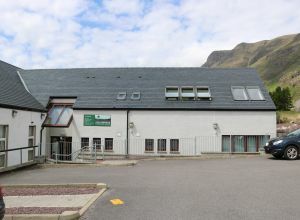 Construction of a community centre in Torridon, in Wester Ross, where the contract was won at competitive tender for the Torridon District Community Association. 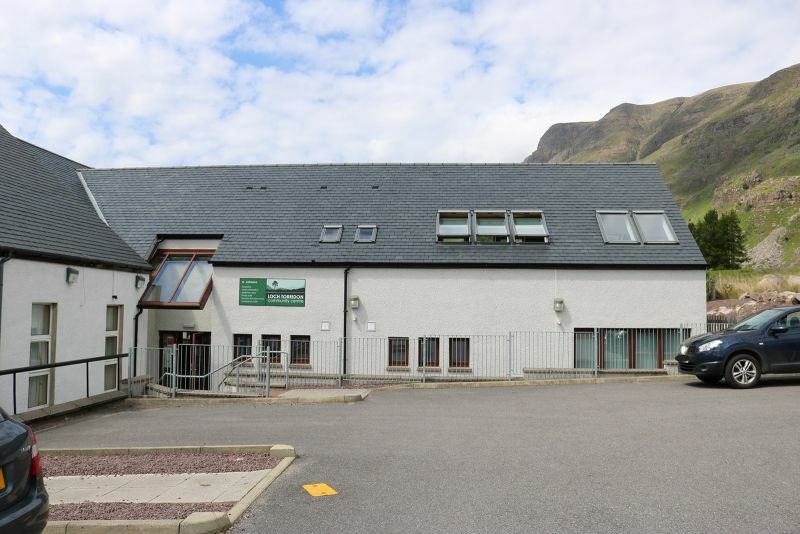 Contract value £765,000.